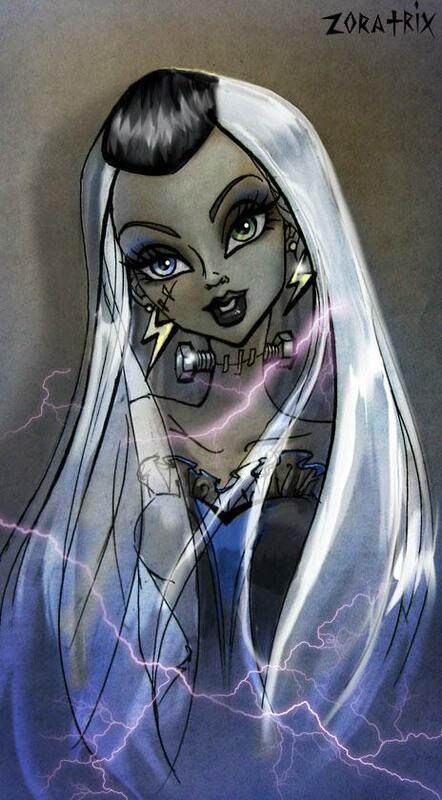 Frankie Stein Portrait. . Wallpaper and background images in the Monster High club tagged: monster high character frankie stein portrait fan art deviantart. I think she looks fang-tastic this way!